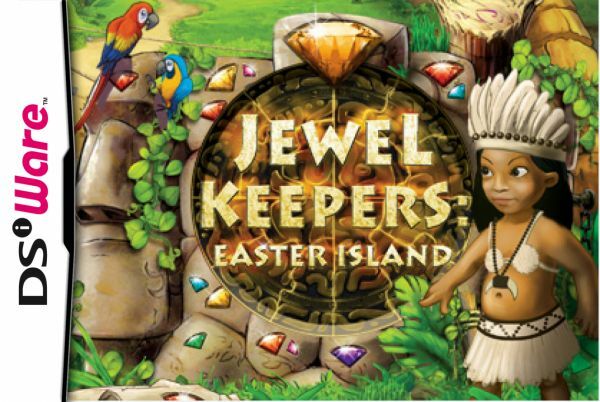 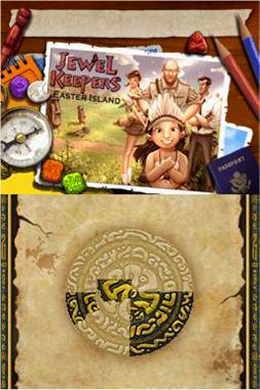 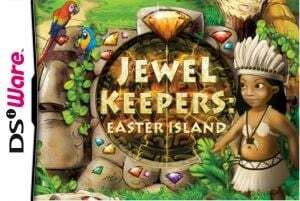 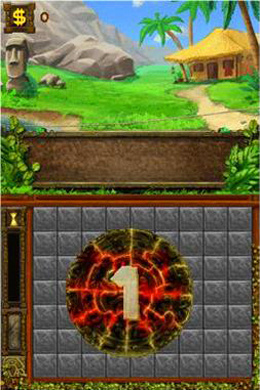 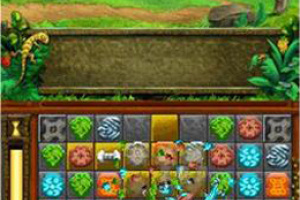 Welcome to Jewel Keepers: Easter Island, an absorbing match-three game with mind-blowing visuals and an engaging storyline. 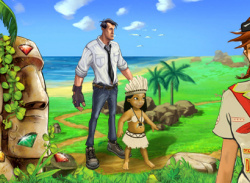 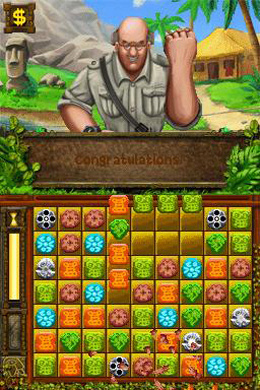 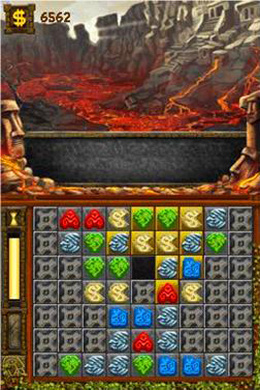 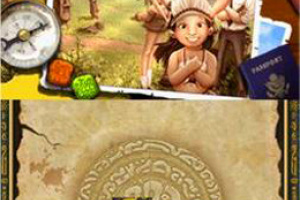 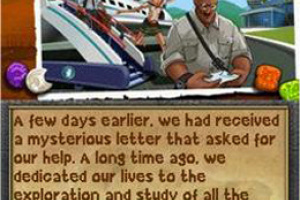 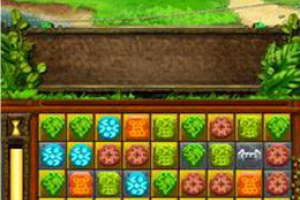 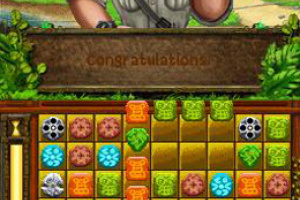 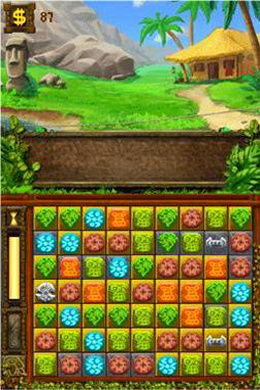 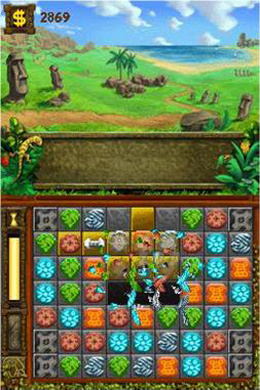 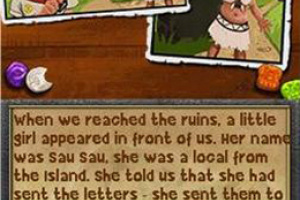 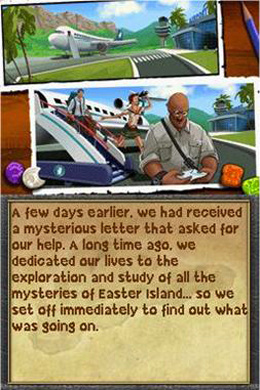 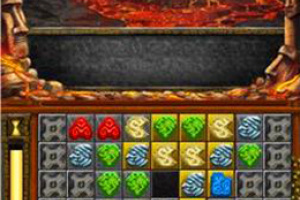 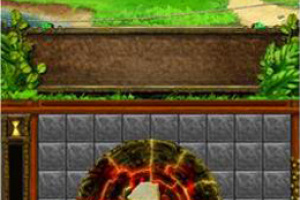 This game will keep you entertained for hours as you travel across Easter Island and help to unravel its mysteries. 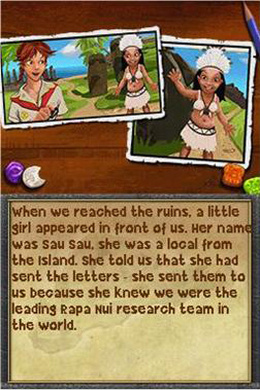 I lol'd when I read "mind-blowing" visuals and "engaging storyline", espceially at the former.